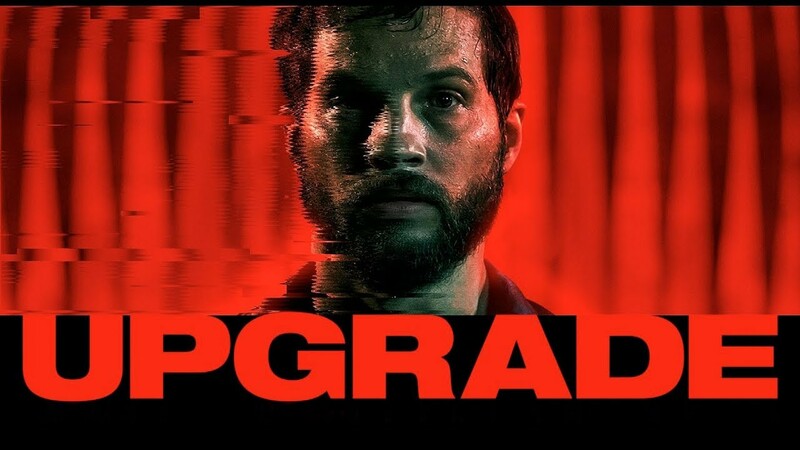 It’s summer blockbuster season but sometimes it’s nice for something different to come out and that movie is definitely Upgrade. It’s not trying to compete with Deadpool or Solo, but it’s carving out its own unique niche for a very select few people. Let’s discuss. 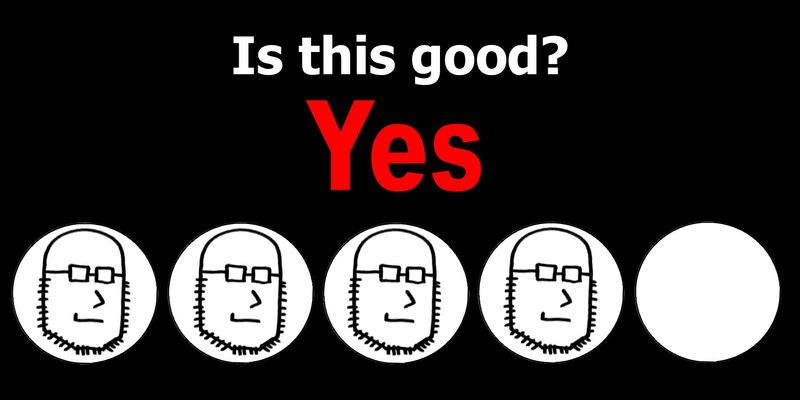 Most of you have not heard of Upgrade. 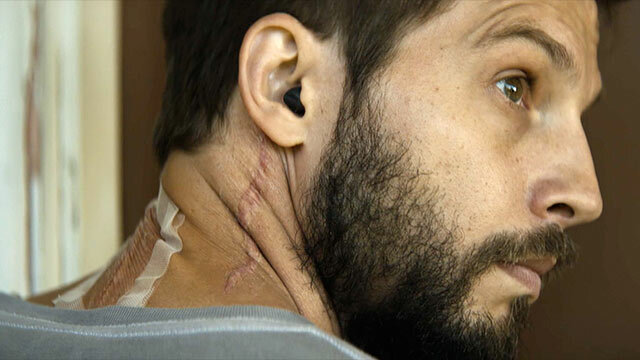 It stars Logan Marshall-Green as a character named Grey Trace, in the distant future where AI control nearly everything and people are beginning to augment themselves with all sorts of weaponry and gadgets. The opening few scenes, Grey’s wife Asha (Melanie Vallejo) is killed when a group of these enhanced soldiers attack their car and also manage to severely injure Grey. A mysterious tech mogul (Harrison Gilbertson) offers Grey a chance to walk again, by implanting an AI called STEM, which will give him full control of his limbs again. It does much more than this though, as Grey is soon able to fully tap into this AI and go complete badass, though he slowly realizes he doesn’t have as much control as he thought. We also have a detective named Cortez (Betty Gabriel) who is helping Grey, though starts to realize something is not right here. What follows is a revenge thriller, with extremely violent and gruesome deaths, that also questions our use and reliance on artificial intelligence. The biggest selling point for this movie is the action, as our quadriplegic hero turns into Neo from The Matrix. It’s incredibly innovative in the way that the action is shot, often following our hero in a way that makes the whole movie feel otherworldly. I have to warn you though, there’s severe violence. The trailers don’t show this, obviously, but there were a few deaths that will stick with you, that you can’t unsee. Action is great, violence can be a dealbreaker for some of you with a weak stomach. The movie is also surprisingly funny, for something so dark. Our hero has plenty of fun playing with his enemies before transforming into a living weapon, so we as an audience are always excited for what’s about to happen, usually a blood bath. When our hero is so powerful, they manage to balance that with his unwillingness to do what it takes, so even though he’s killing horrible people, he has a look on his face of disgust. Or sometimes, he willingly lets the AI do something horrible and he doesn’t even look. It seems realistic for someone that suddenly has this ability but hasn’t the conscience to accompany it. I also appreciate the world building done here, as they don’t take too much time with exposition but just throw you into this living breathing world. Maybe it’s because this is really in the midst of summer blockbuster season, but this movie feels a little underwhelming in terms of production quality. The entire cast is unknown, the acting is amateurish at times, and some of the editing / post-production work lacks some polish. The opening 15 minutes or so is especially dreadful, before any of our action kicks in. Just be patient, you’ll get through the melodrama and eventually be rewarded with some kickass action. This will be a cult favorite, no doubt. Some of you will love this, like the next John Wick, but plenty of you won’t enjoy this at all. If you’re okay with a predictable story that’s enhanced by some incredibly brutal action and gruesome violence, you may really love this. I was only put off by a slow beginning, some lack of polish, and a few grotesque deaths that I could’ve done without, but that’s just me. This entry was posted in Movies and tagged betty gabriel, body horror, harrison gilbertson, i am your target demographic, iaytd, logan marshall-green, melanie vallejo, movie, movie review, movies, review, reviews, upgrade, upgrade 2018, upgrade movie, upgrade review, violence. Bookmark the permalink.